The modern working world is digital, global and constantly active. At any time, somewhere in the world there is a stock market open for trading, and with the growth of international trade and cloud-based applications, it is no longer just forex traders who view the trading floors as being constantly open. This cultural shift is global, and has many implications for modern traders and dealers. For a start, many in banking and related industries are growing used to working abroad, both remotely and in person. This means that they need constant access to a range of currencies, often at short notice, either for work purposes or to send money back home. This situation is further complicated by the fact that many will work across geographical areas rather than in a fixed town or even country, meaning that their money-moving solutions have to be as flexible as they are. Constant movement can play havoc with the banking requirements needed to transfer money, so often the most expedient solution is to use an online money transfer system like Trans-Fast. Once they have set up an account, the sender can simply log in and send money to virtually any destination worldwide. Delivery of the money is fast and efficient, and the cash can be collected in person at any of thousands of destinations, delivered to the door or deposited into a designated recipient bank account. Perhaps the biggest advantage of an online service is its accessibility. All the sender needs is a computer with internet access and their money transfer is as good as done, no matter what the time zone. Compare that with the inconvenience involved in having to register and prove one’s identity to one or more overseas banks, some of whom will inevitably use systems that are complex and unfamiliar, may or may not be compatible with the receiving system and will often require all transactions to be conducted in a foreign language. While online money transfers do involve the payment of fees, these can vary widely so it is a good idea to check them out carefully before making a first transaction. 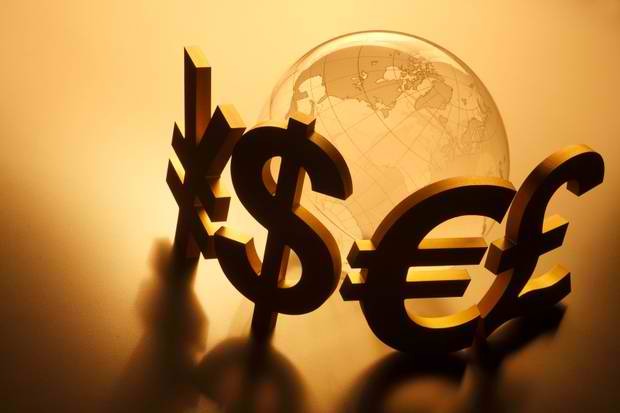 Exchange rates can also vary, but any trader will be aware of that! However, if used appropriately, a good online money transfer service can quickly become an indispensable part of any trader’s personal banking services. Online services can also prove useful in a range of other circumstances. For example, they are often used to send money to family members overseas, for example when teenage (or older) children run out of cash at college or when traveling. They can also be good for making ‘one off’ payments such as a wedding or birthday present for somebody overseas, or to book vacation accommodation. Some online money transfer suppliers offer additional services, such as pre-paid cash cards that can be updated via online transfer (particularly useful for anybody who needs to stick to a budget, or for those keen to keep their money secure when travelling). In light of this, and the fact that many people are becoming dissatisfied with the fees that banks are charging for comparable services, it is no wonder that the online money transfer sector is growing and thriving.